We did something we have never done in NYC. We went to the same restaurant in the same month twice. 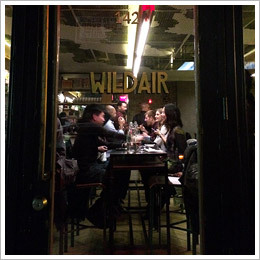 And the place that made us do this was Wildair in Lower East Side and it is obviously my best of March 2016.